We handle all the brands of appliances that you own. Our technicians have been trained and are knowledgeable about how best to handle different kinds of appliances. 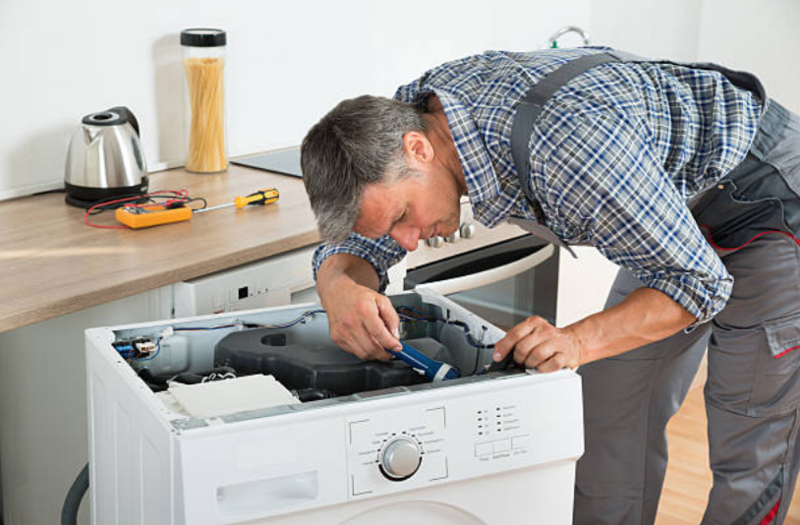 We service appliances from Wolf to Jenn-Air, thus, you need not to worry about the type of appliance you have, and we will repair them for you whenever you ask for our services. You can also get more information about us on our homepage together with all the questions you might be having. We know that you want an appliance that is of high quality and durable. 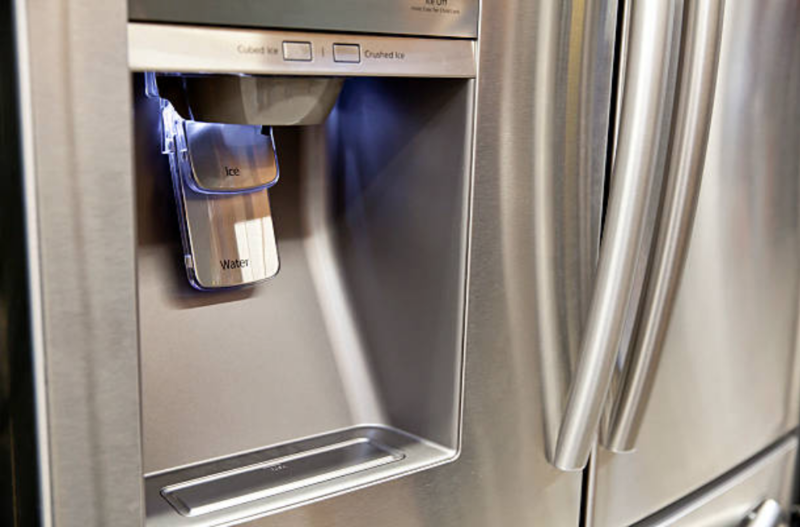 The sub-zero brand should be your number one option if you are long for a high-end refrigerator. Although they seem to be costly bearing the fact that their prices range from $7500, you will not regret buying it. It also comes with unique features and styles that make it one of the most popular brands.